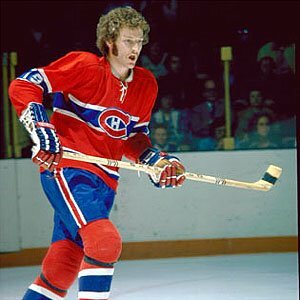 From the Third Annual Ultimate NHL Playoff Champions, the top-seeded ’76-’77 Montreal Canadiens, defenseman Larry Robinson!!! I know right? In 21 games played, he posted five goals and 37 assists, second-most in the tournament, for 42 points. He was also a +32, tied for second in the tournament, with 125 shots on goal, one game-winning goal and just six penalty minutes. He also posted a team-high 23 star points. From the 6th-seeded ’82-’83 Edmonton Oilers, center Wayne Gretzky with 32 goals in 24 games played! 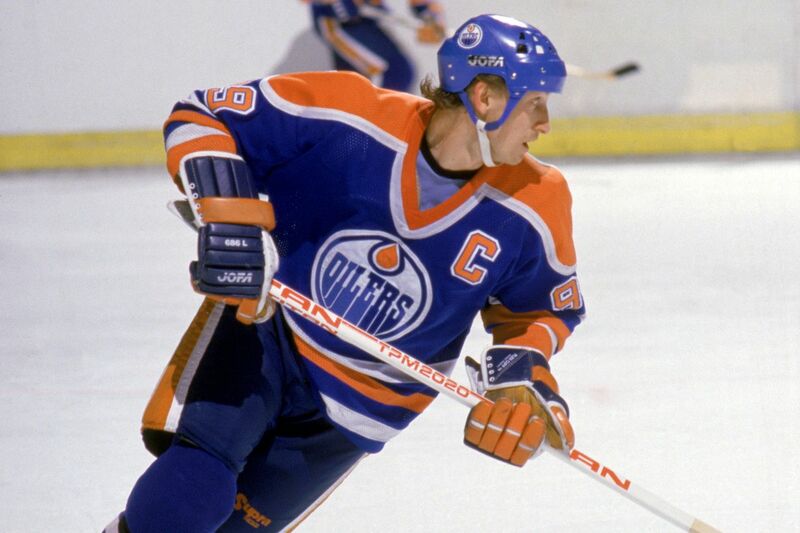 From the 6th-seeded ’82-’83 Edmonton Oilers, center Wayne Gretzky with 70 points in 24 games played! 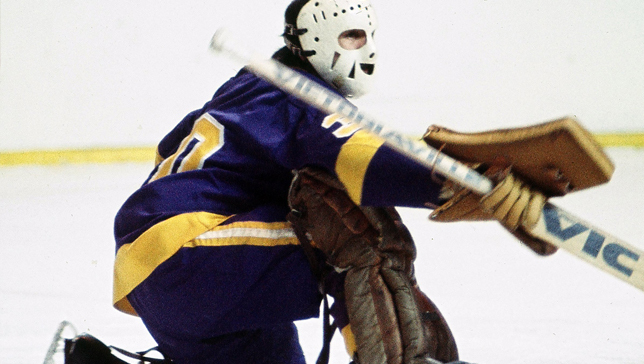 From the 13th-seeded ’74-’75 Los Angeles Kings, goaltender Rogie Vachon! He started all 15 games for the Kings and posted a 11-3-1 record to go along with a 1.67 goals against average, best in the UNP, and a .936 save percentage, second-best in the UNP! He also posted the most shutouts in the tournament with three! 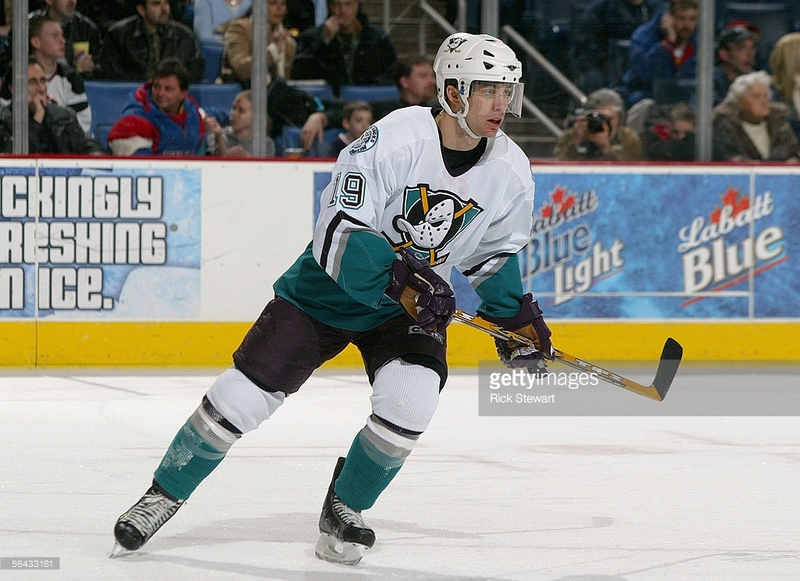 From the 19th-seeded ’05-’06 Mighty Ducks of Anaheim, center Andy McDonald! In 19 games played, McDonald finished as the tournament’s third-leading scorer with 50 points (16 G, 34 A). His 34 assists were also good for third in the tournament. 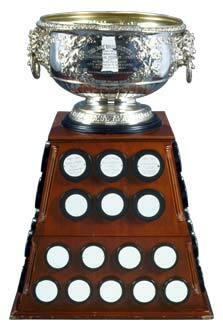 He was also a +31 with 118 shots on goal and one game-winning goal. He was tied for second in the tournament in Star Points with 26 and did it all with taking just two minor penalties in the tournament. 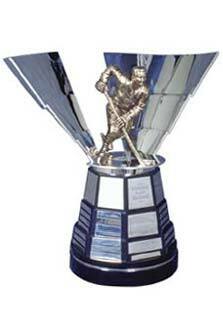 From the Third Annual Ultimate NHL Playoff Champions, the top-seeded ’76-’77 Montreal Canadiens, as well as UNP Most Valuable Player, defenseman Larry Robinson! From the 6th-seeded ’82-’83 Edmonton Oilers, center Wayne Gretzky! 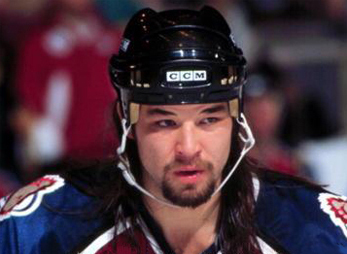 From the 15th-seeded ’95-’96 Colorado Avalanche, winger Chris Simon! In 22 games played in the tournament, Simon finished with 61 penalties in minutes, which included three ejections! 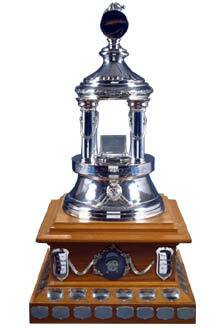 That does it for the Third Annual Ultimate NHL Playoff Award winners!!! The end of this post officially marks the beginning of the UNP offseason, which includes team recaps before the qualifying tournaments for the Fourth Annual UNP! 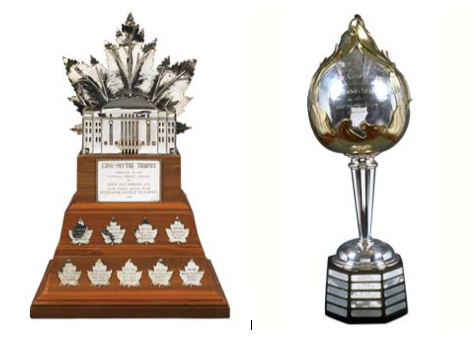 Now that the Third Annual Ultimate NHL Playoff has ended, it is time to look at which teams were the best at each major statistic. 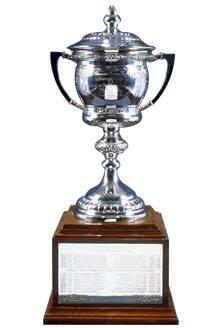 Following this post will be the list of the final skater and goalie stat leaders. That will post will be up within the hour. Much like in Game 2, it was the 6th-seeded ’82-’83 Edmonton Oilers who broke out to an early lead. It took just five minutes and ten seconds for Wayne Gretzky to score his 30th of the tournament. 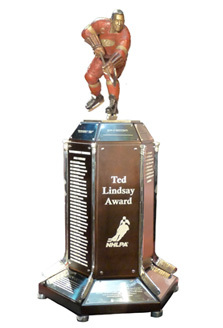 Then, halfway through the opening period, the Oilers added to their lead with Glenn Anderson‘s 21st of the tournament. Gretzky registered the primary assist. Edmonton opened up a 3-0 lead when defenseman Randy Gregg scored his first goal of the tourney with about a minute and forty second remaining in the first. 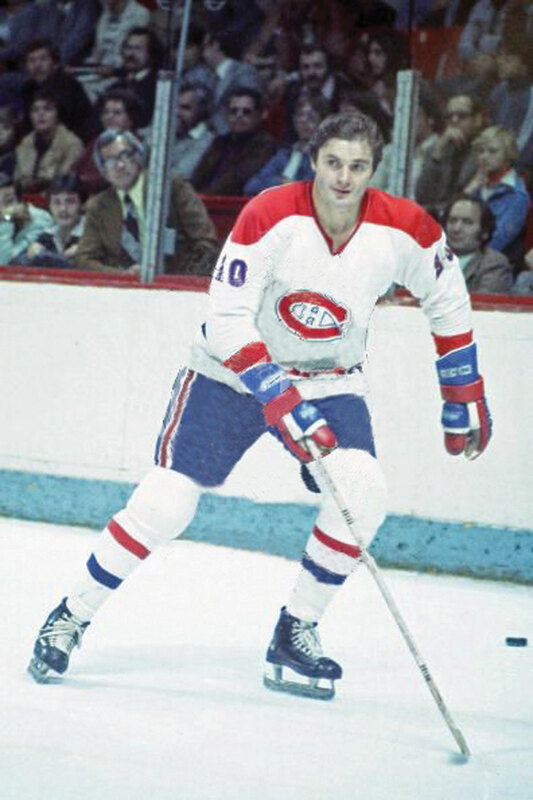 The top-seeded ’76-’77 Montreal Canadiens, with just 16 seconds left, ended Edmonton’s run with defenseman Serge Savard‘s first goal of the tournament. The game remained 3-1 in favor of Edmonton going into the second period and just after the eight minute mark, Guy Lafleur interfered with Oilers goalie Andy Moog sending Edmonton to the game’s first PP. The Canadiens PK was able to kill it off and shortly after Lafleur left the box, Yvan Cournoyer scored his 13th to cut the lead down to one. A little over a minute later Anderson was given a double-minor for high-sticking, which sent a red hot Montreal PP to work. It only took 33 seconds into the first minor for Steve Shutt to score his 18th, unassisted, to tie the game at three. The second minor was killed off by the Oilers, but they were shorthanded again in the final couple minutes of the middle frame when defenseman Charlie Huddy was called for holding. They would be able to kill that one off. After two periods, the Oilers held a slight shot advantage 17-15. They then retook their lead three and a half minutes into the third when Gretzky scored his second of the night. Mark Messier, again, tallied the only helper. Almost five minutes later, the Oilers took another multi-goal lead when Ken Linseman notched his seventh of the tourney. However, less than a minute later, Doug Risebrough scored his third to make it a one-goal game again. 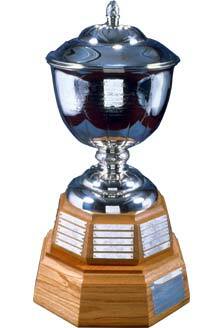 Then, a couple minutes later, Edmonton retook a two-goal lead when Gretzky completed his hat trick bid. He now has 32 goals on the tournament. After missing out on an opportunity on the PP, the Canadiens did narrow the lead back to one courtesy of Shutt’s second of the game.